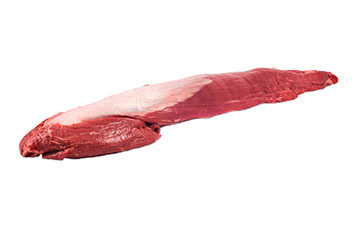 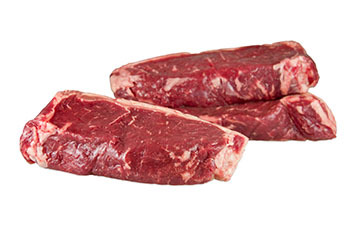 The shortloin consists of the striploin and tenderloin separated by a “T” shaped bone. 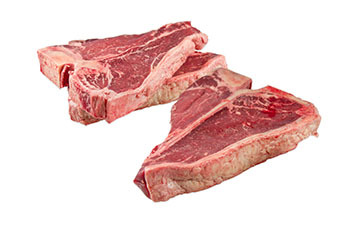 Because of the heavy bone, it is not typically roasted whole, and can only be sliced into steaks (porterhouse steaks or T-bone steaks) with the help of a band saw. 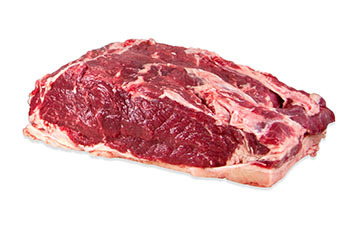 Apart from the bone, the tenderloin and striploin are both very tender, highly prized steak & roasting cuts. 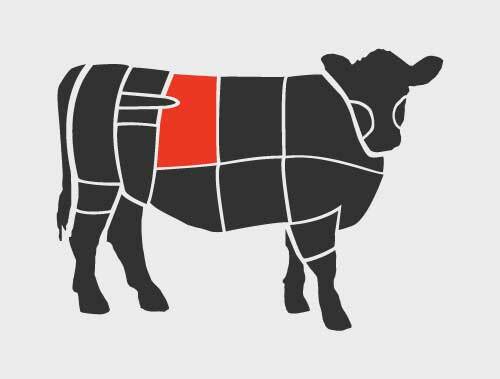 They can be cut off of the bone for use as separate cuts. 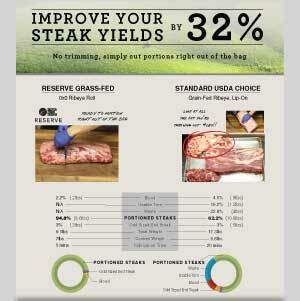 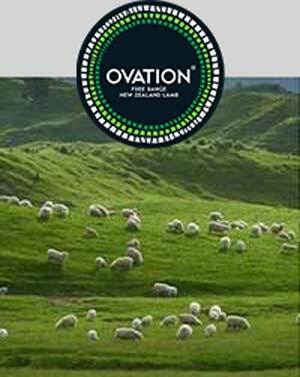 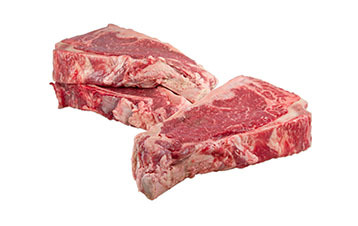 Applications: Saw into Porterhouse Steaks or Debone into Striploin & Tenderloin.